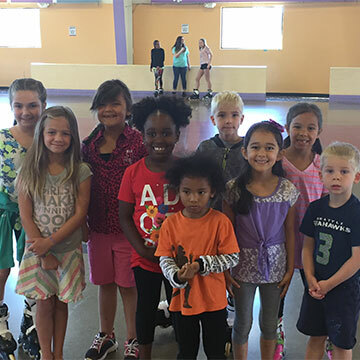 Our popular Skate Camp is offered during spring break, holidays, and all summer long! 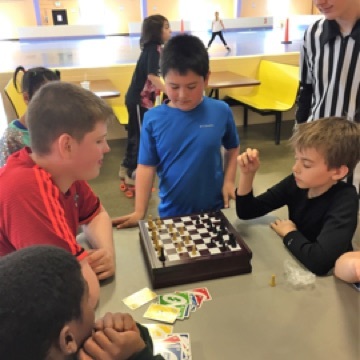 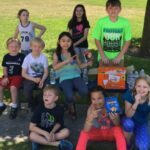 From 8:30am-3:30pm (with option for early drop off/late pick up) our campers get enjoy skating, games, activities, and local field trips (summer only). 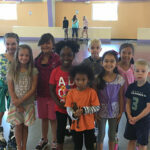 Kindergarten -6th grade are welcome to join. 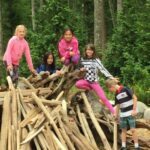 Our camp leaders are not only experienced and CPR/First Aid certified, they also help your child grow emotionally, become a stronger skater, and help them gain social skills all through fun games and activities! 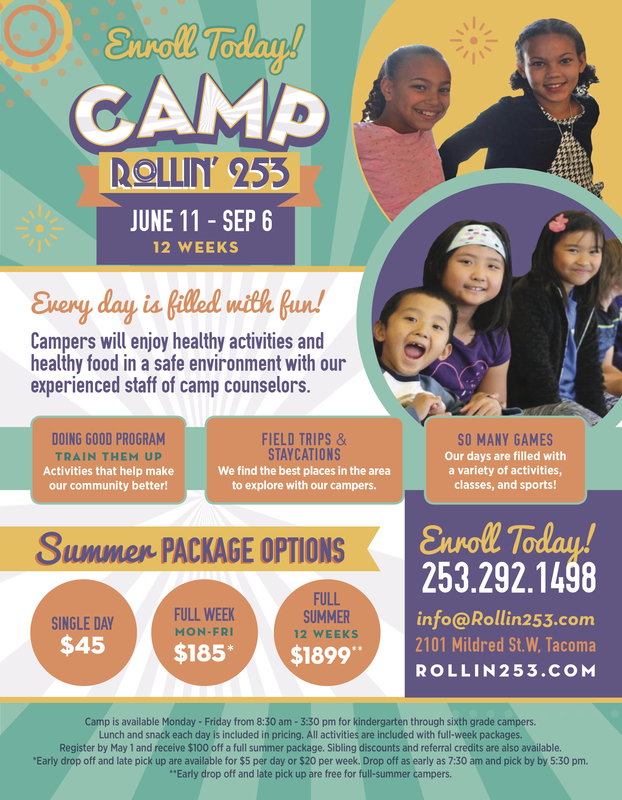 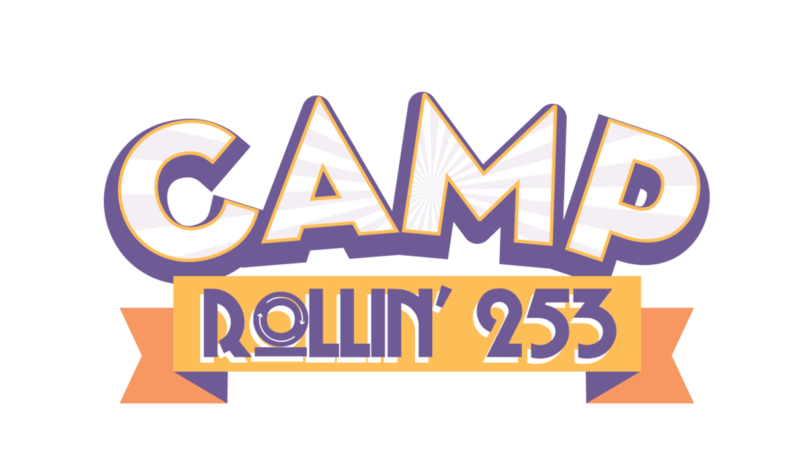 "My daughter started the Rollin' 253 Camp last week and is having a blast! 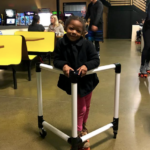 When I pick her up at the end of the day she's so excited to tell me about all the activities she did. 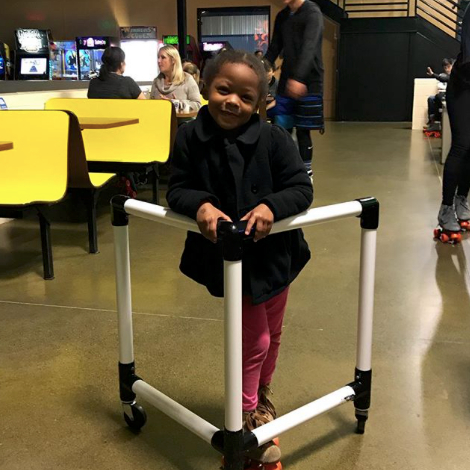 By the end of the week she came out to me skating like a pro! We ended up signing up for another week since she likes it so much. 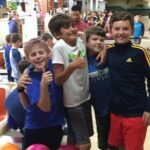 I would definitely recommend this place for anyone looking for a fun/safe place to have their kids during the week."